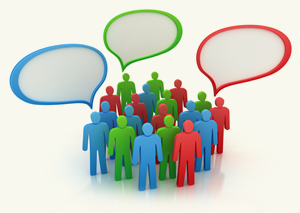 Discuss the development of an Integrated Watershed Management Framework for the RDN: we want your say! This will be a casual and interactive session. Refreshments will be provided! Mark your calendar for a date near you! In October 2013, four Public Information Sessions were held across the RDN. More than 110 residents provided input about the Water Budget Study and other DWWP program actions. Find out what was said! A Water Budget uses simple accounting to compare how much water goes into and out of a system. When more water is taken out than is replenished, the system may experience stress. 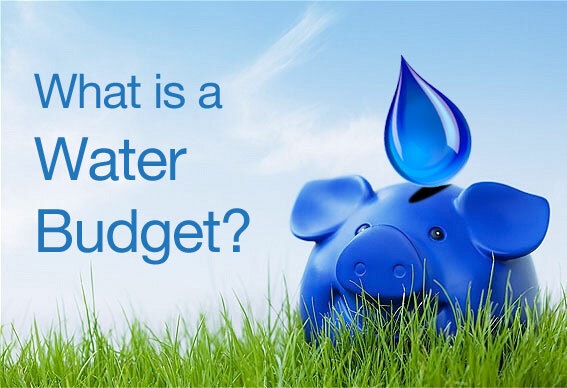 Read more about Water Budget Accounting. The Phase One Water Budget Project provides a conceptual understanding of water processes across the seven RDN Water Regions. Further investigation and data collection is required in order to produce quantitative estimates of water use and availability.